hd00:22blurred background of a night motorway. passing cars. 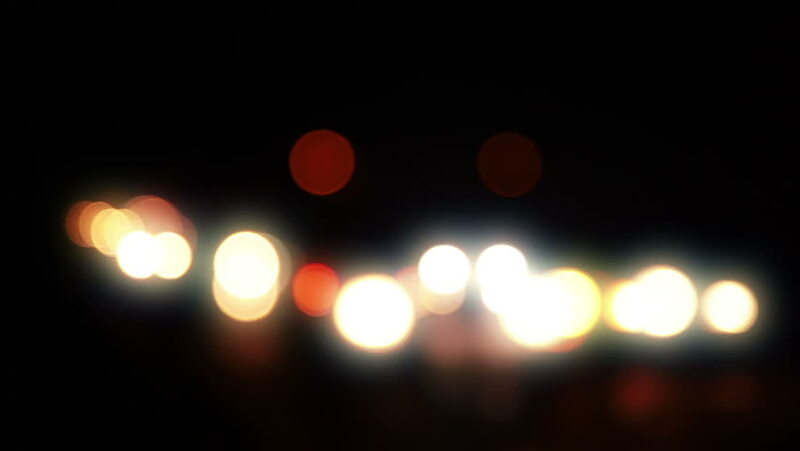 hd00:20Night traffic bokeh lights. Out of focus real lens blur. Filmed in Rome, Italy. Wide shot.